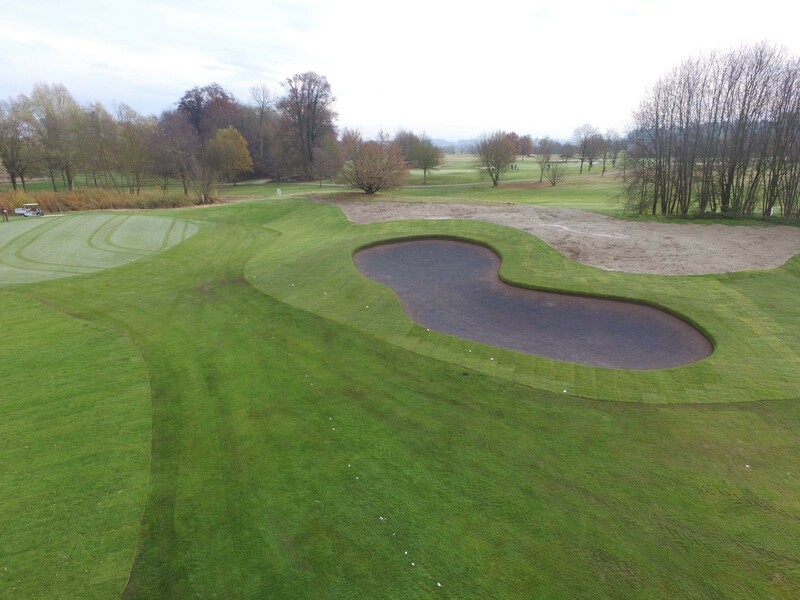 Set in the foothills of the Alps, Golf Club Wylihof is a stunning venue with ambition to drive the golf course forward, with Course Manager, Ryun Holden at the helm. 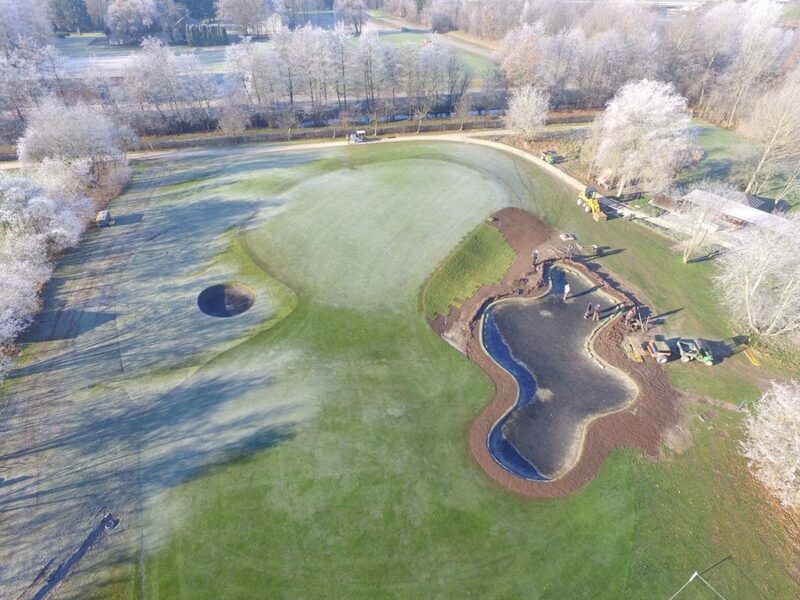 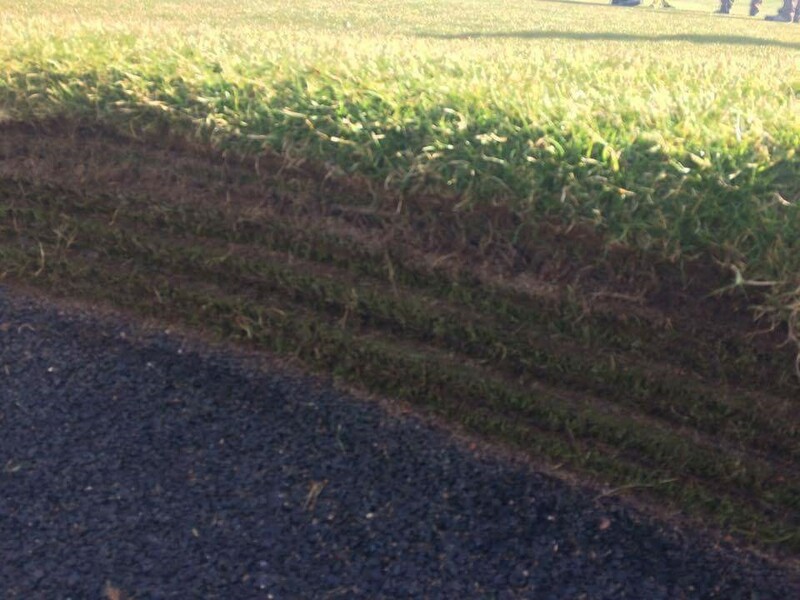 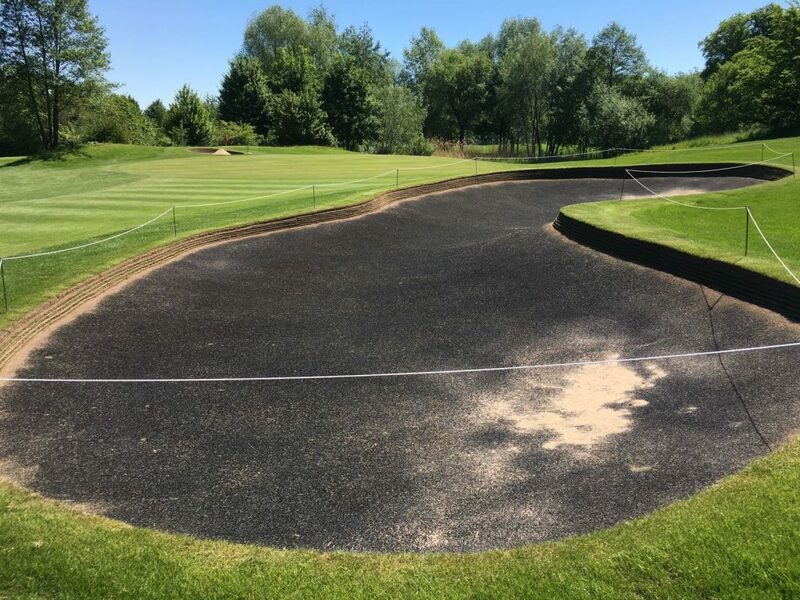 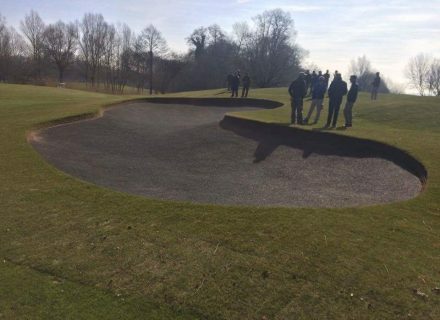 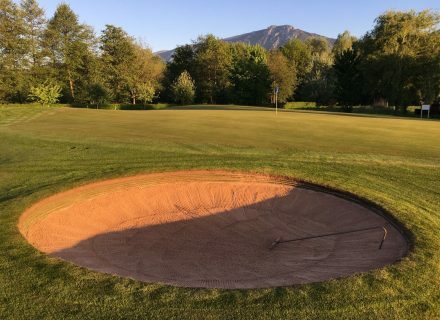 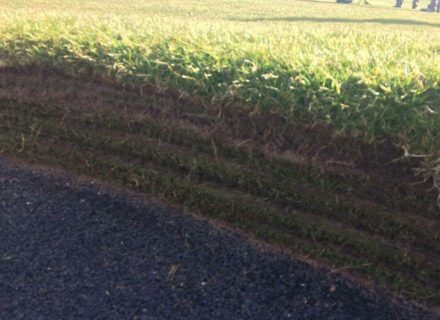 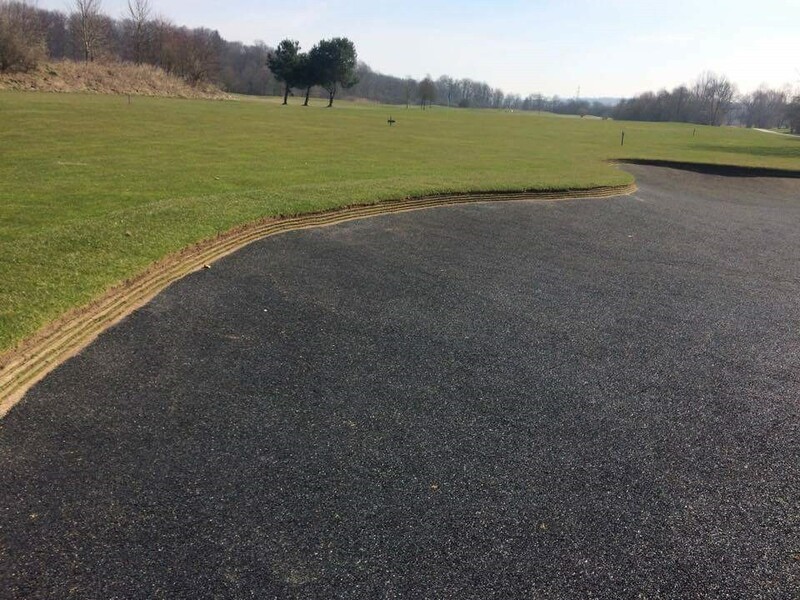 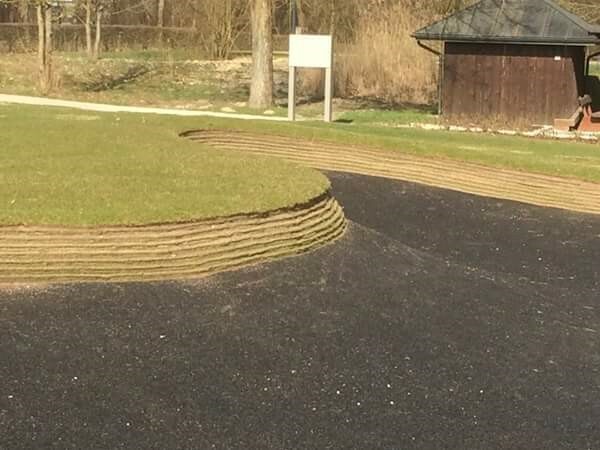 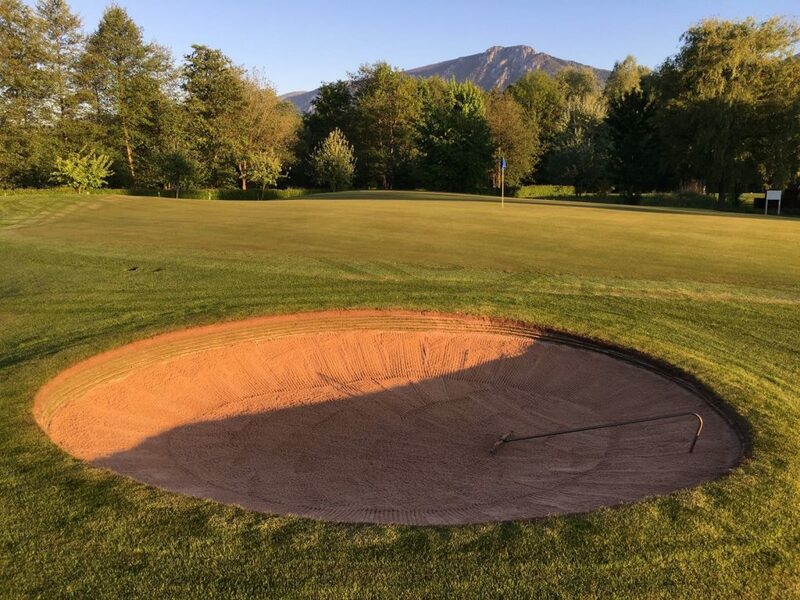 Durabunker began a major renovation at the golf course in Autumn 2016, the golf course opting to combine Blinder Bunker Liner and a shallow synthetic edge. 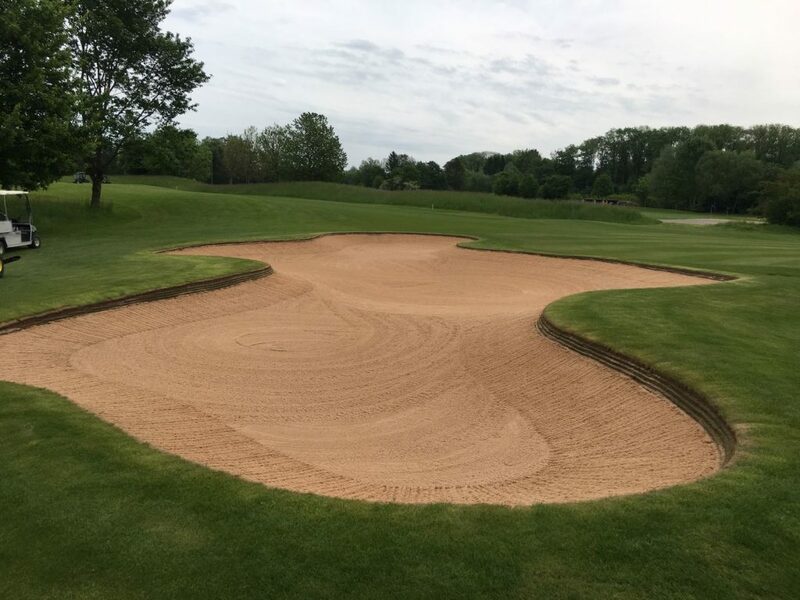 Earthworks and shaping was undertaken in house to an extremely high standard with Ryun and his team working with Durabunker in the first stages before taken the installation of our product in house.